This was our biggest show of the season so far and definitely one of the most fun! We’ve been waiting for a good rock n’ roll show, and Band of Horses was a great change of pace from what we’ve hosted so far this summer. 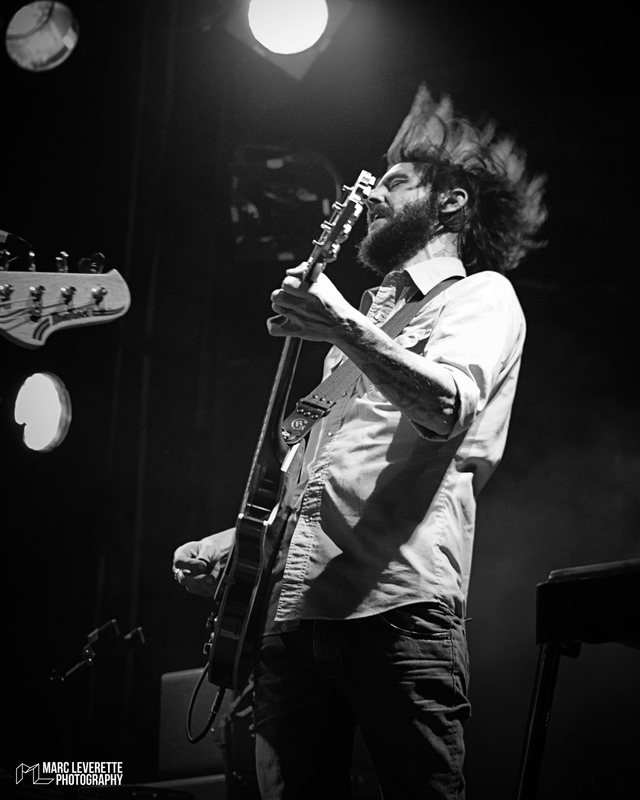 Fresh off a European tour, Band of Horses came to the Mish ready to play! This rock group has been around for years and they keep getting bigger and bigger, and it was a pleasure having them at the Mish. 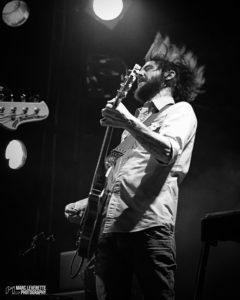 Following the release of their most recent album, ‘Why Are You OK’, Band of Horses has launched a massive United States tour and will spend the rest of the year giving fans unique concert experiences all over the country. 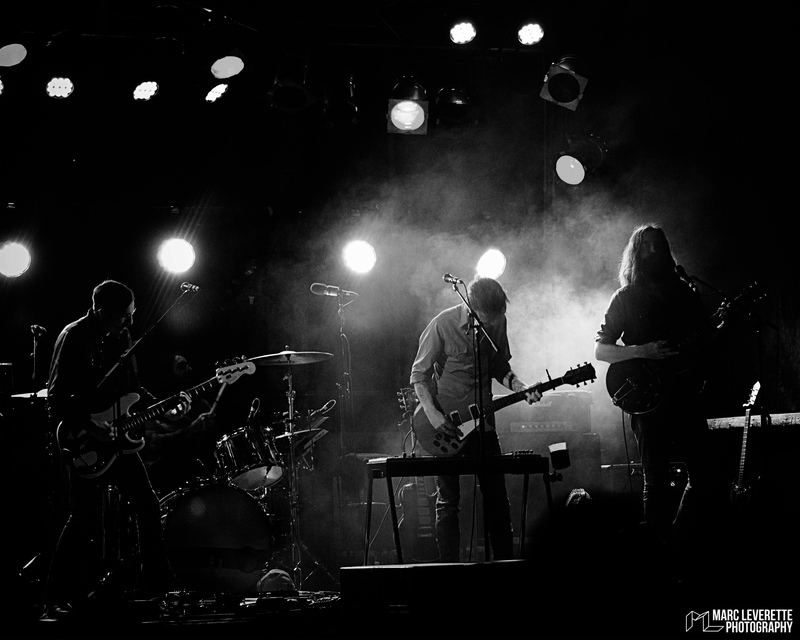 Band of Horses formed in 2004 in Seattle, Washington, and although the group has changed members multiple times, they have found incredible success since the release of their album, ‘Everything All The Time’ in 2006, which included the hit single ‘The Funeral’. Since then, Band of Horses has been extremely busy with their rise to fame; touring all across the world to huge sold out venues and famous music festivals. It was an amazing experience being immersed with the band in a more more intimate setting than they were used to. It wasn’t hard to tell that the Mish was going to be a wild time, seeing as our 1000 capacity venue sold out in less than 10 minutes. That has to be a record! Before I get into Band of Horses tearing up the Mish stage, I must say that the band members and crew were a pleasure to be around and were happy to be in the canyon. Tyler Ramsey, lead guitar, even spent the afternoon hiking along the Poudre and taking in the surrounding beauty. 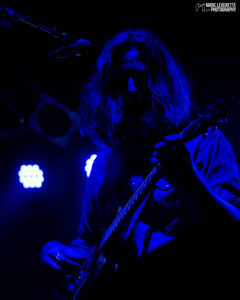 Band of Horses began their set like an author beginning a story, preparing their audience for a musical journey. 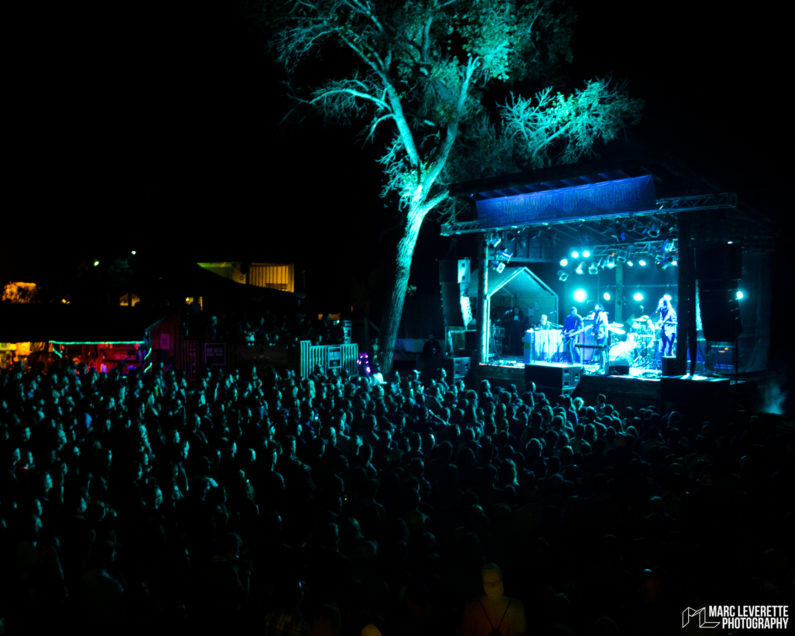 They started off soft and slow to warm the audience up until they came to one of their hit songs, “No One’s Gonna Love You”, which finished with incredible energy and led into the heavier persona Band of Horses presents. Oh, and set breaks? These guys don’t need them, and they finished their “Evening With” by playing nearly two and a half hours! Nearing the end of the show, the crowd was one big wave yelling lyrics and dancing like crazy and the band was feeding off of it. They ended their show with the hit song “The Funeral” (which nearly has 1,000,000 listens on Spotify alone), and it was a glorious moment celebrating our biggest show of the season, and of course, 100 years of the Mishawaka! It’s moments like these that make us realize how special we are to have this incredible venue in our backyard, and its amazing getting to spend it with the regulars that have come to show support year after year.